The Sea Star, a new home plan by Neal Communities, offers an open design, accommodating living spaces and flexibility so you can personalize it to reflect your preferences. The great room opens to the island kitchen and breakfast nook and also features a dining room and den. For the ultimate in outdoor living, the covered lanai offers the option of an extension with outdoor café and a pool bath. The master suite has an optional door from the bedroom out to the lanai. You can also opt to add a bay window with sitting area and an elegant coffered ceiling in the master bedroom. The suite holds two walk-in closets as well, along with a dual sink master bath with large walk-in shower and private water closet. The two secondary bedrooms are situated near a full bath for convenience. 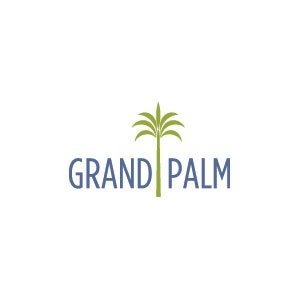 Come by and visit Grand Palm in Venice and learn more about the Sea Star and other plans. Call today to schedule a private tour.